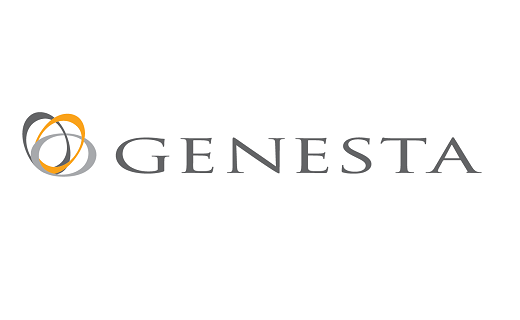 Your journey starts at Genesta´s Stockholm office where you will be working in the Finance and Operations Team. You will support the local and group operations and finance manager for Genesta’s managed companies. Help develop IT systems related to financial and operations management including the Fund’s Datawarehouse, BI software and activity management software. Internal Projects including Best Practices, Genesta’s Business Planning and Reporting system. 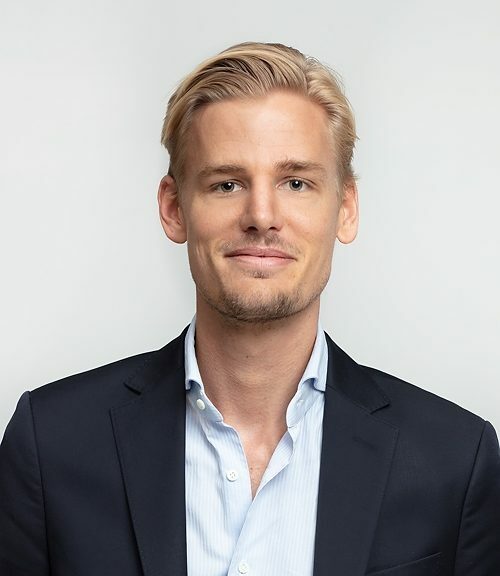 Genesta is a fund and investment management company focused on real estate in the Nordic region. Genesta started as a deal-driven entrepreneurial company, and that culture is still alive within the organization. Genesta works in an international environment with a number of institutional investors from Europe. We invest in Nordic office, retail and logistics assets and have offices in Helsinki, Stockholm, Copenhagen and Luxembourg. Genesta generate value for investors through active investment management and property development. For further information about the company, please visit www.genesta.eu.